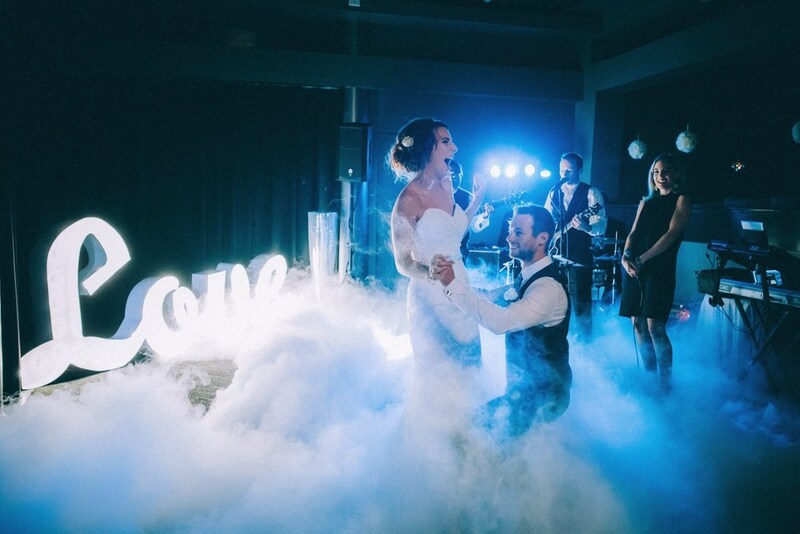 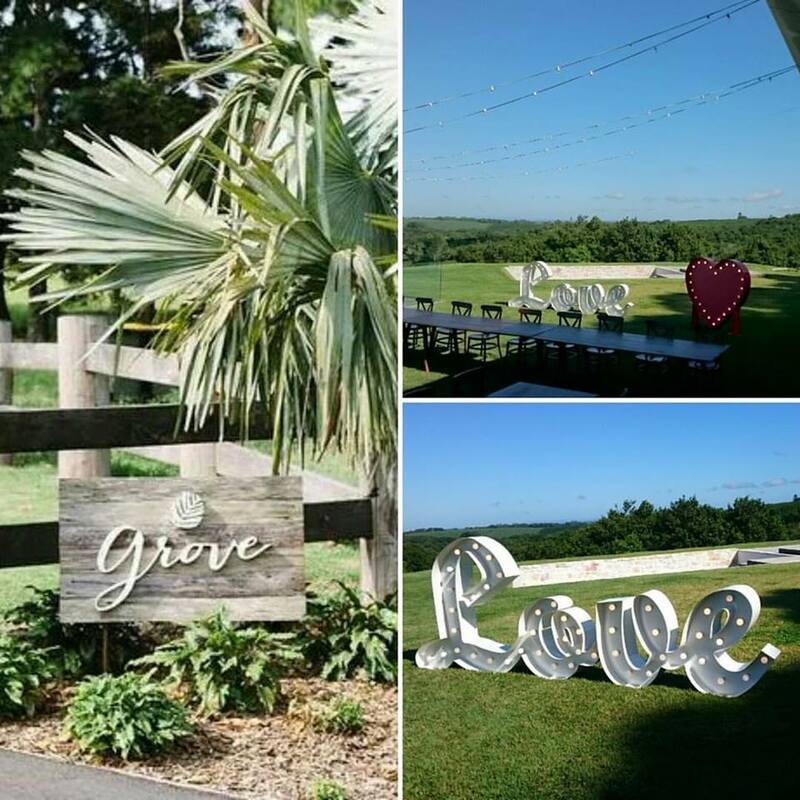 Established in 2014 Name In Lights are the Gold Coast's premier supplier of light up love letters and signs. 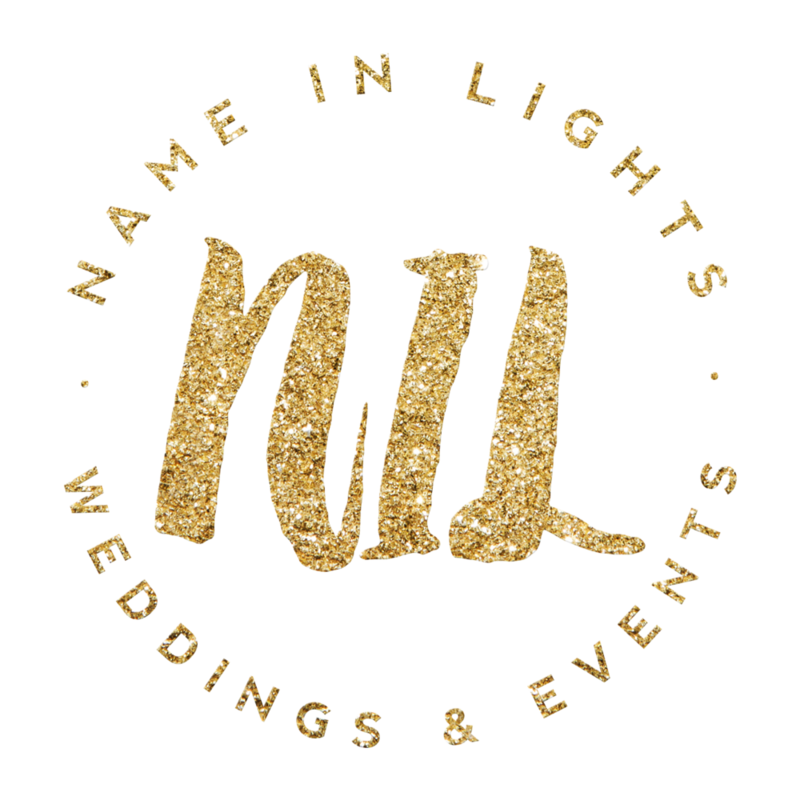 Inspired by the BIG bright lights of Las Vegas we specialise in the hire of illuminated props and have a penchant for oversized props that will make a BIG statement. 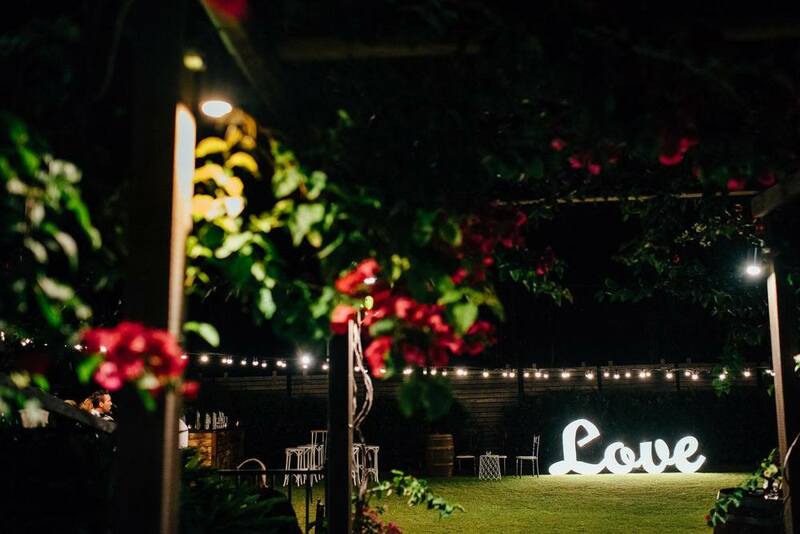 Name In Lights will give your next event that WOW factor! 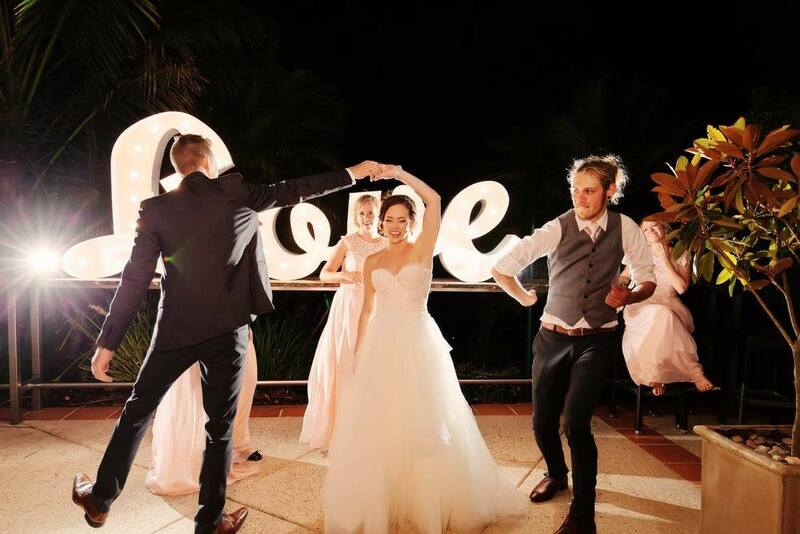 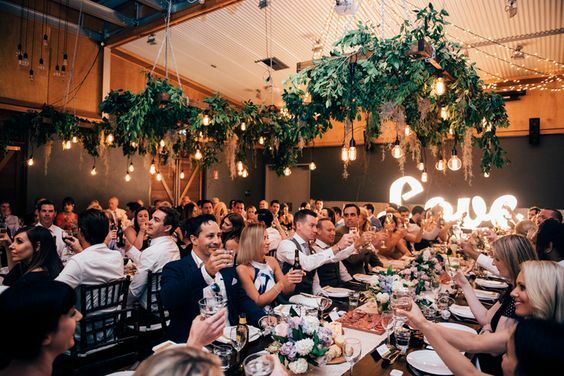 Serving weddings, special and corporate events in Gold Coast, Brisbane and Northern Rivers areas.